Hi folks ive just been sent over here as ive been told this is the place to be if doing a BOB/BOA conversion. Im on a few other forums as well. 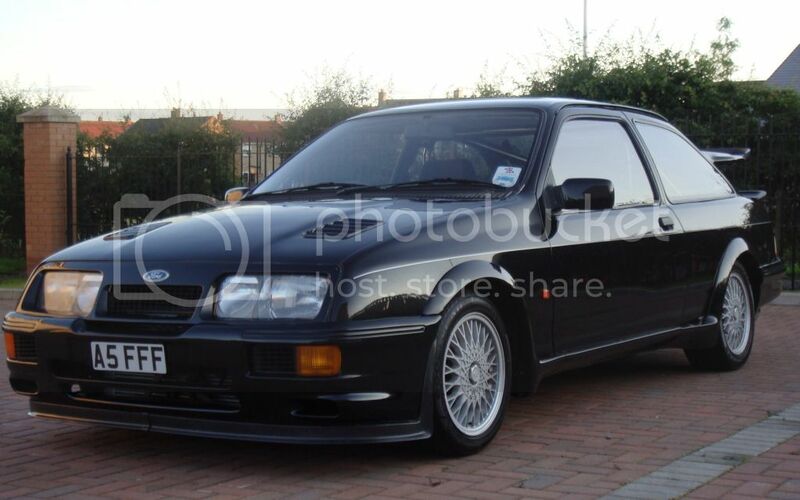 to keep in the loop with my cars I have a RS500 3dr rep with a 3.5 V8 in it and a 430BHP Mk2 Focus. but im starting my other 3dr project which will be ready once I get the BOB in. Feel free to shower me with your knowledge on the conversion as im going in pretty blind. Re: Hello from Dunfermline Fife! 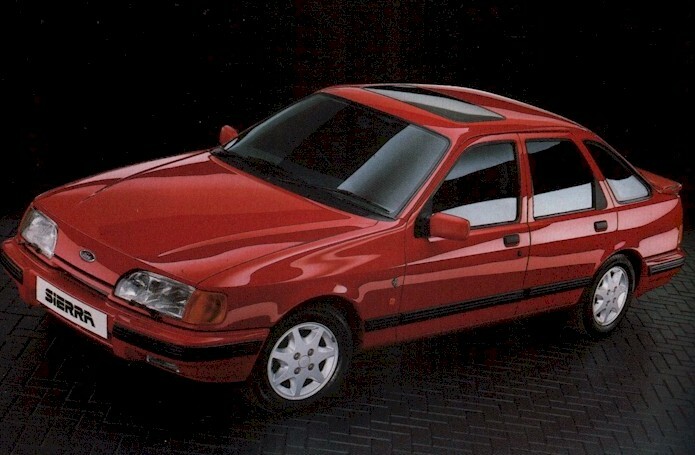 Welcome Callum, just up the road from you (Arbroath), doing the same coversion to the XR4i, I'm using the BOA though. Cheers George, I only went BOB as it was a whole car that the gearbox is away on so was ideal for what I needed. And cheap haha. 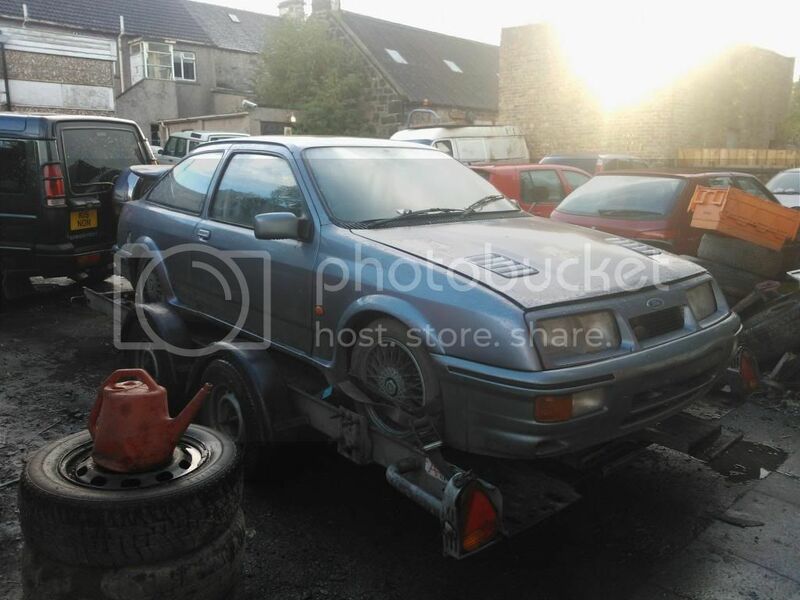 I know a few lads from Dundee and Aberdeen etc in the Ford scene think your the first from Arbroath tho My Project is a Xr4i but its had the 3dr window mod in the back. Just tried to link the pic of it but its linked the album lol, Its the moonstone one on the trailer thats getting done. 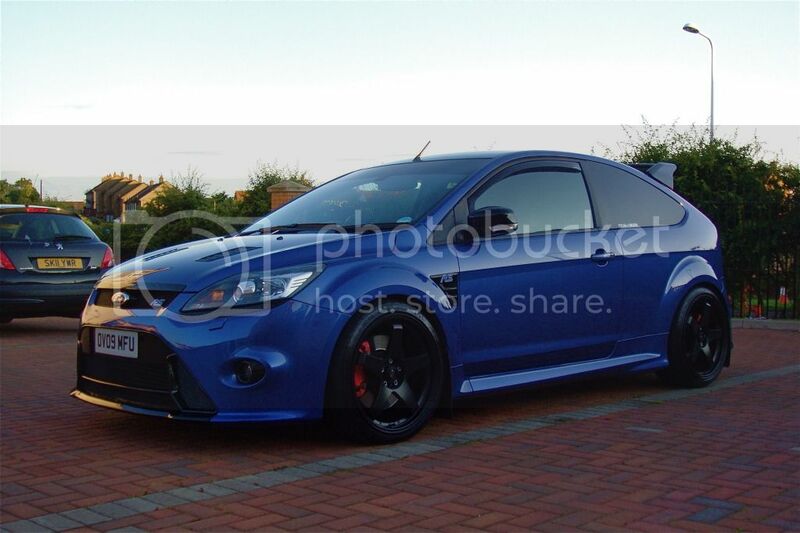 Hello Callum and welcome to Fordpower, I like a 3 door too mate . I can't view the pic link any chance you can post them on here please ? My Black 500, RV8 3.5 SDI. My Revo powered 430BHP RS. And my 3dr 4i 24v Project. Great sierras, the focus is not my cup of tea, but it goes like stink i think. I bet the v8 sierra goes like stink to, any specs on the engine, or a dyno movie? Ashley comp system with stainless 3' outward rolled tailpipe. the v8s a bonnie looking beastie, when I had a range rover for a while and looked into the new cast alloy block for it, 4.6ltr cast by Cosworth I believe? Time for a bank loan though just to run it LOL. The V8 will be coming out once im happy with the 24v project so its not getting anymore done to it. al probably stick it in a saph and weld the diff up haha! The V8 is being replaced with a Honda S2000 lump either turbo'd or charged ive not decided yet!